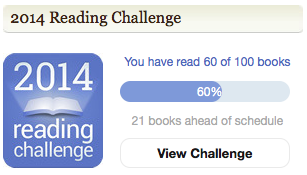 My current boyfriend (then, friend), knowing my love for reading, told me a few years back (~2009/2010) that I should join Goodreads. But I didn't take his advice until December 2012 and I absolutely love it. I don't use it as a social networking tool but for organizational purposes. As a result, it's like my diary in books and I don't add friends. I realize that sounds odd, but if I want to know what my friends are reading/they want to know what I'm reading, I'd rather just have a conversation about it. That may change in the future but not anytime soon. 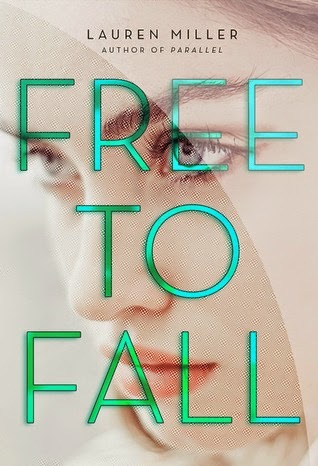 I got this tag from a blog I follow, Behind Green Eyes, and it's a fun one. If you want to do it too, go for it! 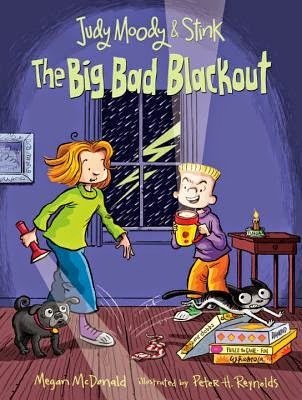 And let's get into it..
Judy Moody & Stink: The Big Bad Blackout. I don't remember why I picked this up (other than my love for children's books), because I didn't grow up reading the Judy Moody series, but it was fun. And the pictures glow in the dark (though you really probably shouldn't be reading books in the dark...). I have been working on The Goldfinch for several weeks now? It's a long one. And lastly I just recently started Ancillary Justice. 3. What was the last book you marked as to-read? Teaser: "What if there was an app that told you what song to listen to, what coffee to order, who to date, even what to do with your life—an app that could ensure your complete and utter happiness? What if you never had to fail or make a wrong choice? What if you never had to fall?" Enticing, isn't it? I didn't even have to read the rest of the description to know it's right up my alley. I just put it on hold at my library today. 4. 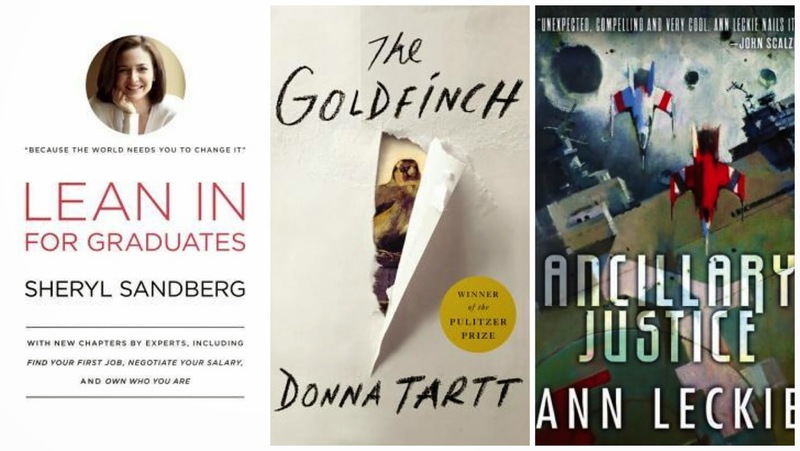 What do you plan to read next? I do, but everyone I've spoken to about Goodreads agrees that an integer rating between 1 and 5 does not allow for precision. I'd much prefer to be able to give half ratings (or even quarter star ratings). Yup- with a goal of 100. I set the goal high because I knew I would be reading plenty of children's books and comics, and setting a goal of anything less would just be too easy. It is supposed to be a challenge after all. I'm not exactly sure what this question is asking- whether it's about books I want to read or books I want to buy. Either way, my reading list/purchase list is always growing. Every time I am in a bookstore and I see a book I may want to read, I take a photo, or (if I'm not lazy) I just add it straight to my to-read list on my Goodreads app. 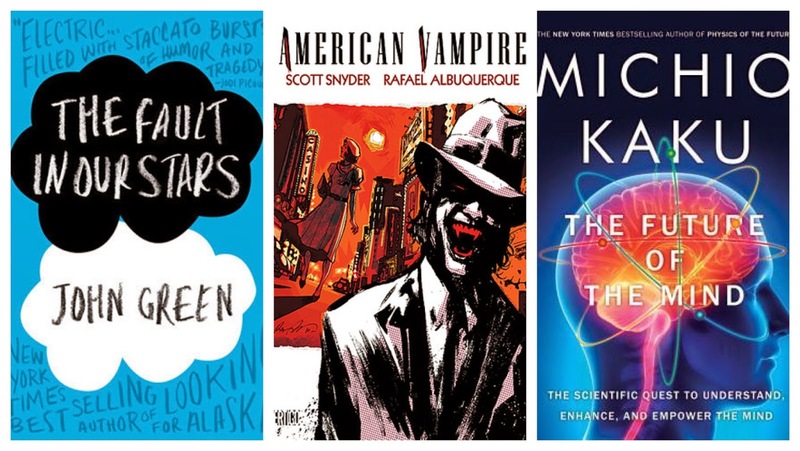 My favorite genres are the ones I blog about: fantasy, science fiction, contemporary young adult, children's (particularly illustrated and middle grade), and some non-fiction. My boyfriend and I have a running list of books we want in our future collection, but that would be too long to upload here. In my attempts to reduce spending, the library and I have become quite close. 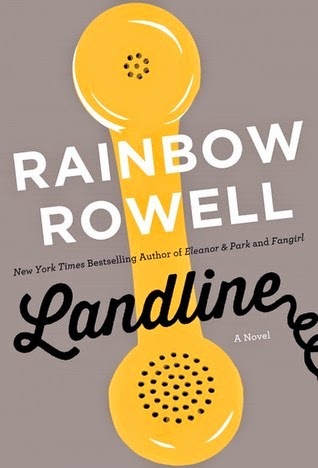 My next purchase will probably be a pre-order I should have placed long ago for Rainbow Rowell's newest book, Landline. Rowell is one of my favorite authors and I have read all her books with zero disappointments. In no particular order: J.K. Rowling, John Green, E. Lockhart, Rainbow Rowell, Cynthia Kadohata, Jane Austen, Neil Gaiman, Brian K. Vaughan, David Sedaris, to name a few. Nope. As I mentioned earlier, I don't use Goodreads socially but rather as an organizational tool for what I plan on reading and when I hope to read it. It's chaotic so I like to keep it to myself. And that ends this tag.